When a great-grandson inherits two aging trunks and a stack of meticulously detailed journals penned by his great-grandfather, he sets out to fulfill his great-grandfather's last request: to tell the story of an incredible life replete with adventure, violence, and tragedy. 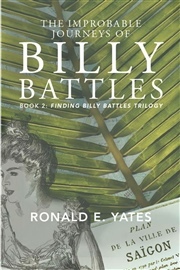 The great-grandfather's name is Billy Battles--a man often trapped and overwhelmed by circumstances beyond his control. For much of his 100-year-long life Billy is a man missing and largely unknown to his descendants. His great-grandson is about to change that. 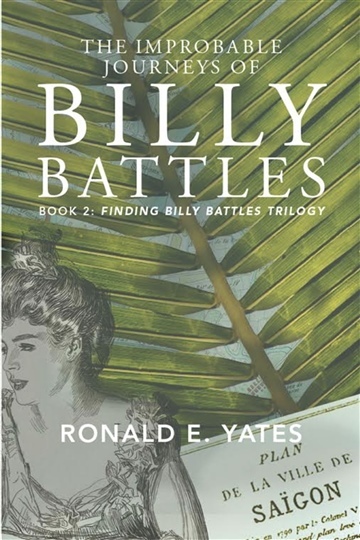 As he works his way through the aging journals and the other possessions he finds in the battered trunks he uncovers the truth about his mysterious great-grandfather--a man whose deeds and misdeeds propelled him on an extraordinary and perilous journey from the untamed American West to the inscrutable Far East, Latin America and Europe. 5.0 out of 5 stars A marvelous book to be treasured and read over-and-over again. This book has earned some outstanding reviews and is deserving of every one of them. 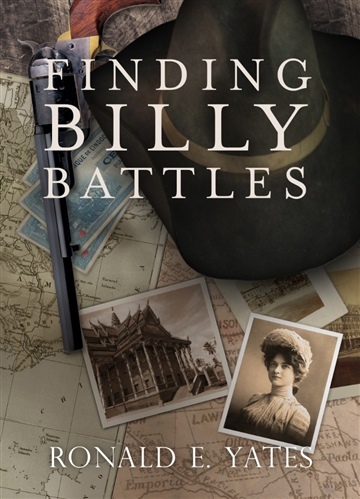 Finding Billy Battles is an engaging and believable journey through time as told by an aged Billy Battles in the pages of journals that span his existence from 1860 to 1960.This talented author has crafted characters that engage the reader immediately, we are willingly taken into each scene, we see the characters there, all breathing, moving … and sounding a particular way, the visualizations in this book are superb.Character depth connects us immediately to the roguish and beautifully layered persona of Billy Battles. The man is revealed with great skill throughout the book. Peel back those layers and recognize the man that dwelt beneath that skin.I thoroughly enjoyed the journey into the old west and those well-known characters that greeted me there.This marvelous blend of fact and fiction is a book to be treasured and read, over-and-over again.What a stunning read to end 2017 with. Top notch.I will be reading the other books in this trilogy.